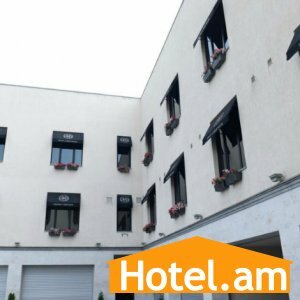 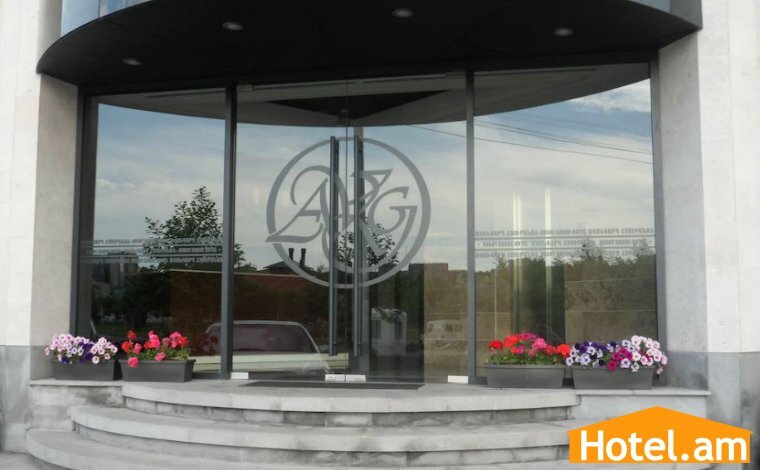 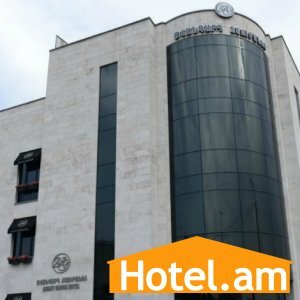 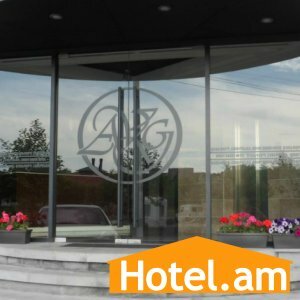 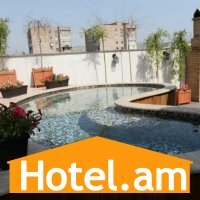 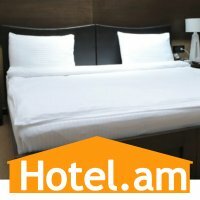 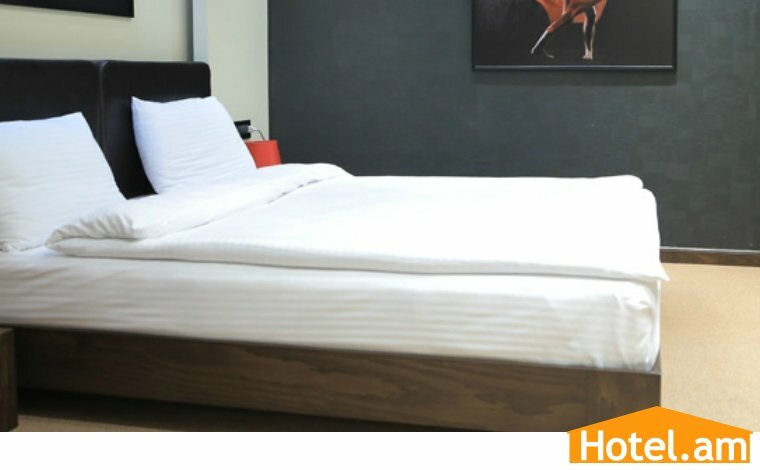 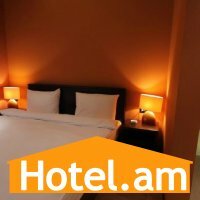 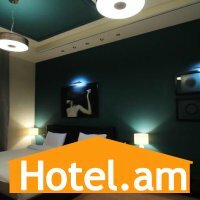 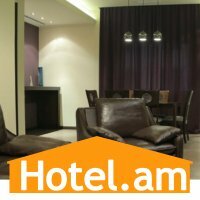 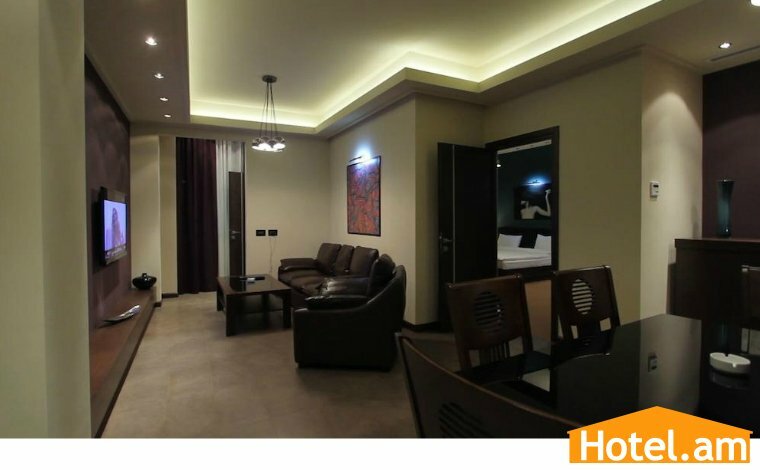 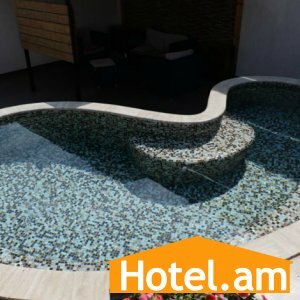 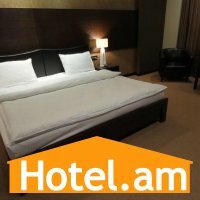 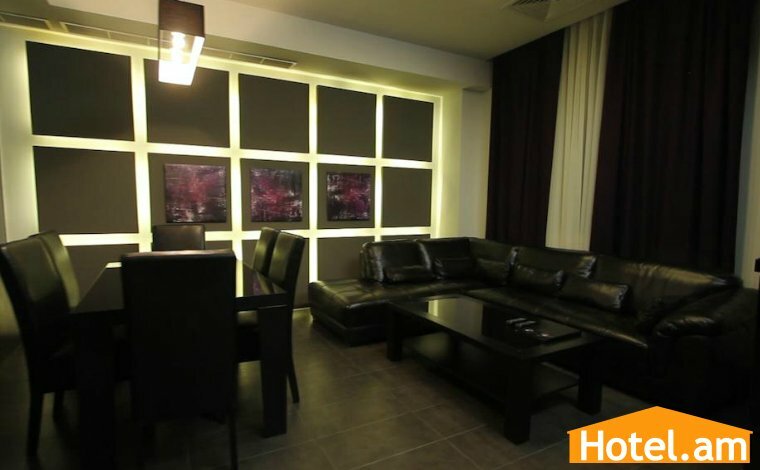 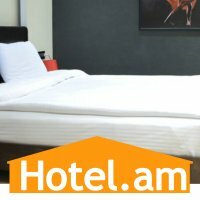 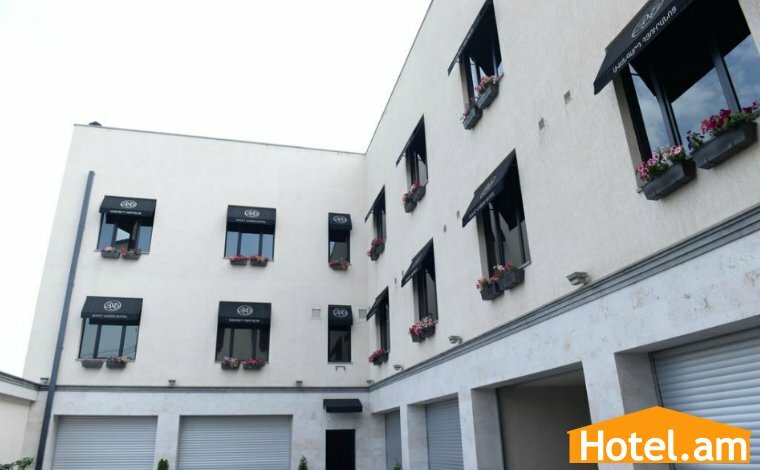 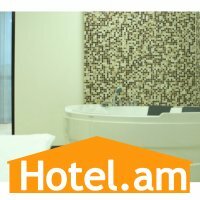 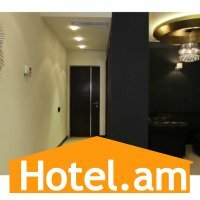 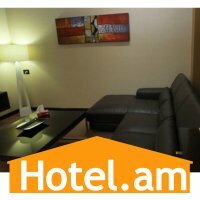 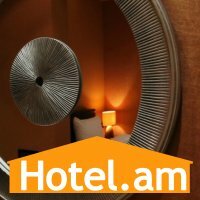 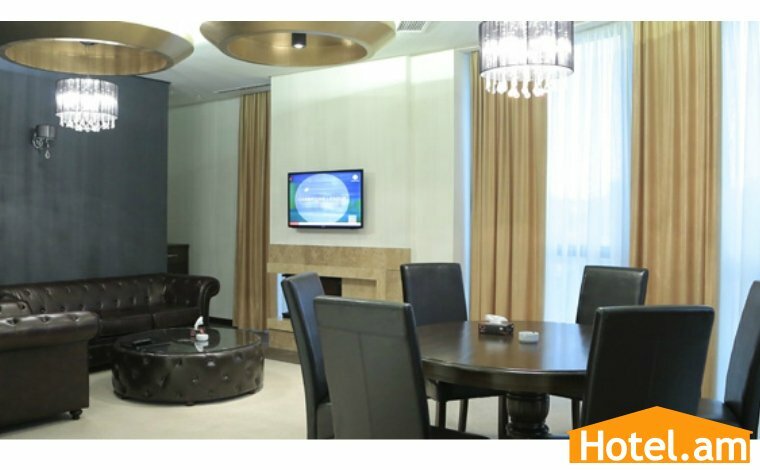 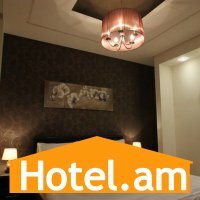 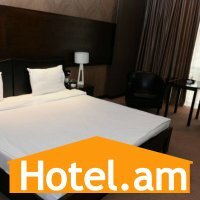 Avant Garde Hotel has comfortable Standard Double rooms, Junior Suite rooms, Penthouse and VIP rooms with unique features, as well as a number with two rooms. 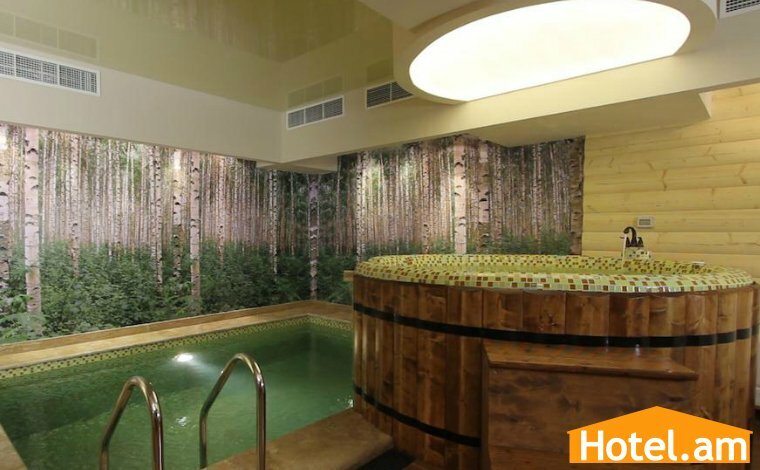 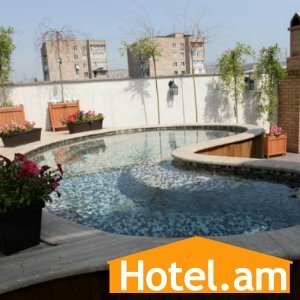 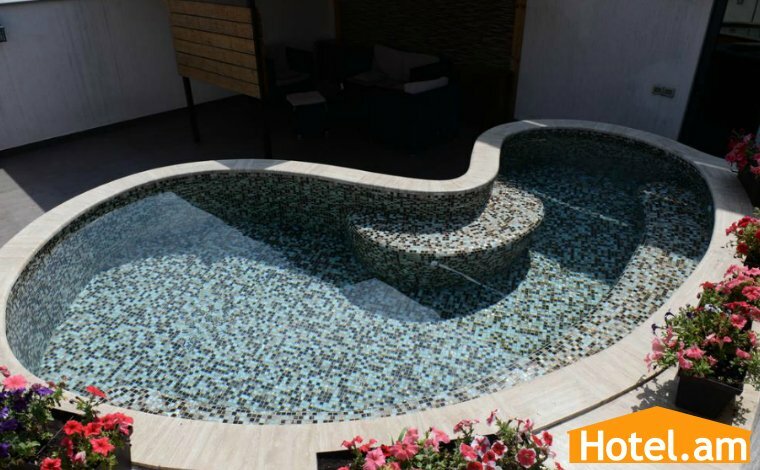 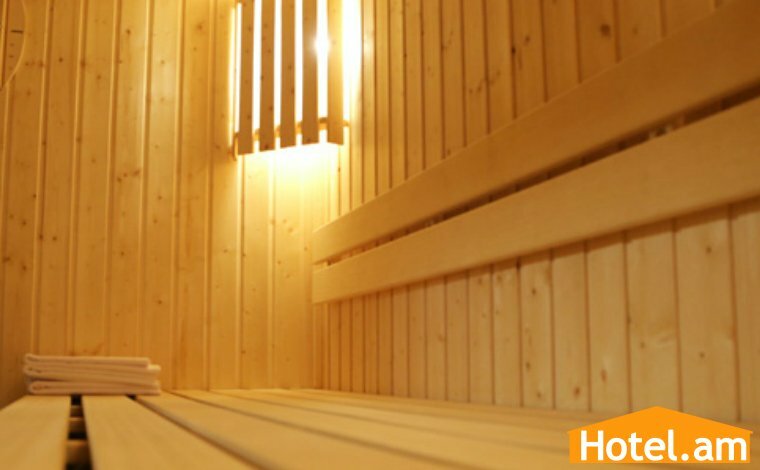 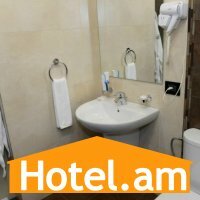 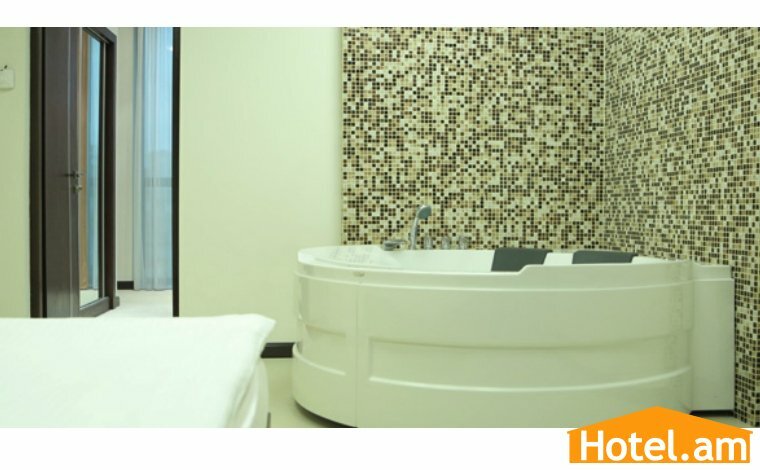 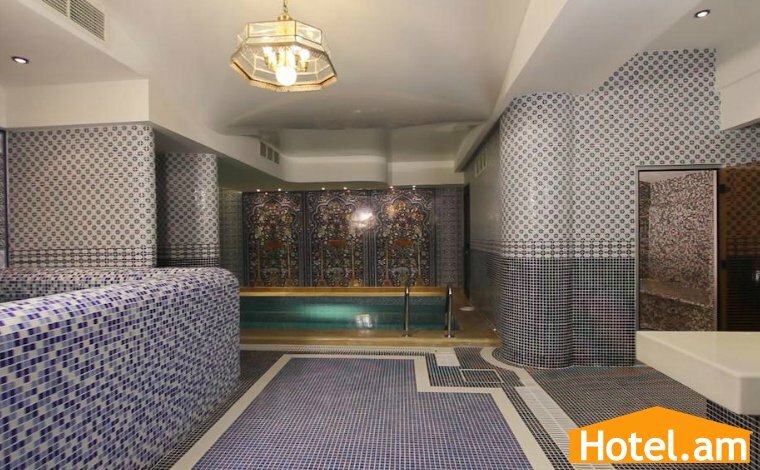 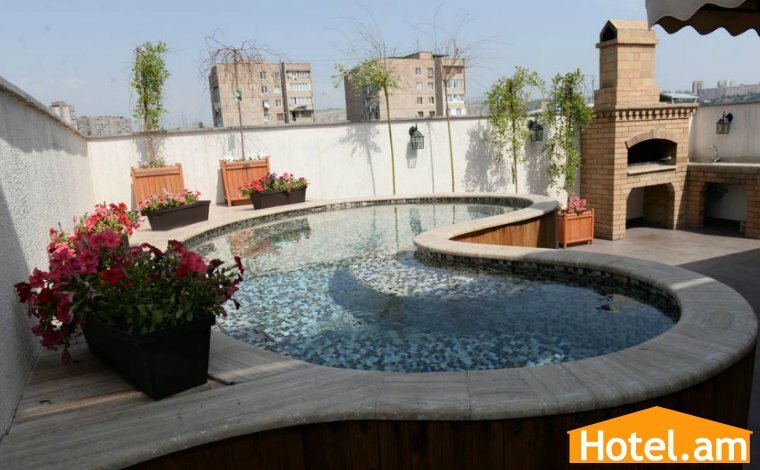 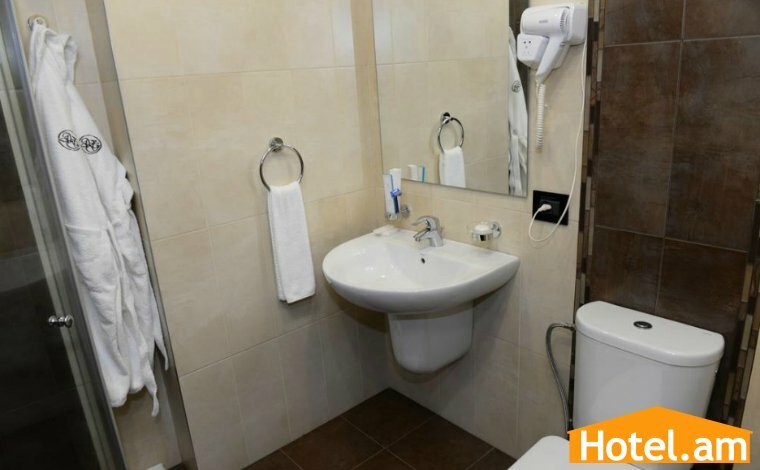 Except of comfortable and high level interior rooms Hotel has also high quality Russian and Eastern saunas, which are at your disposal over 24 hour. 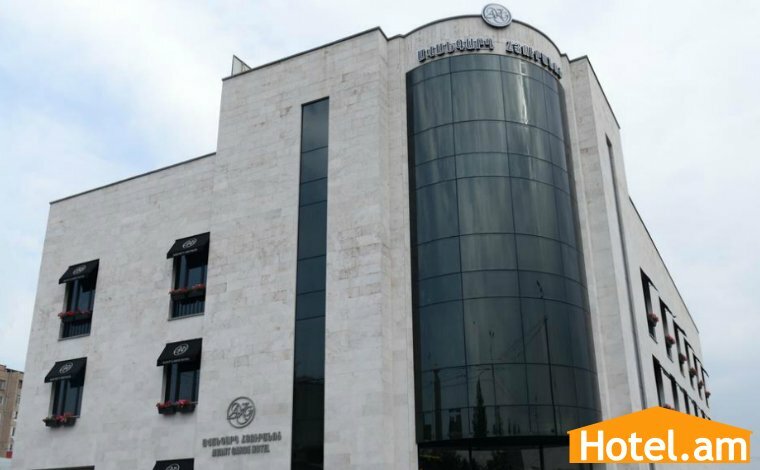 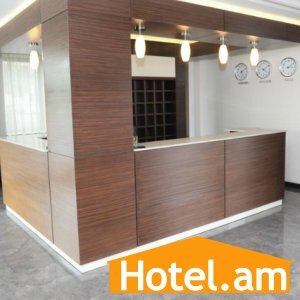 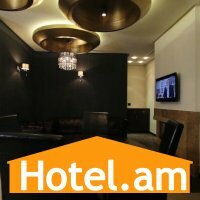 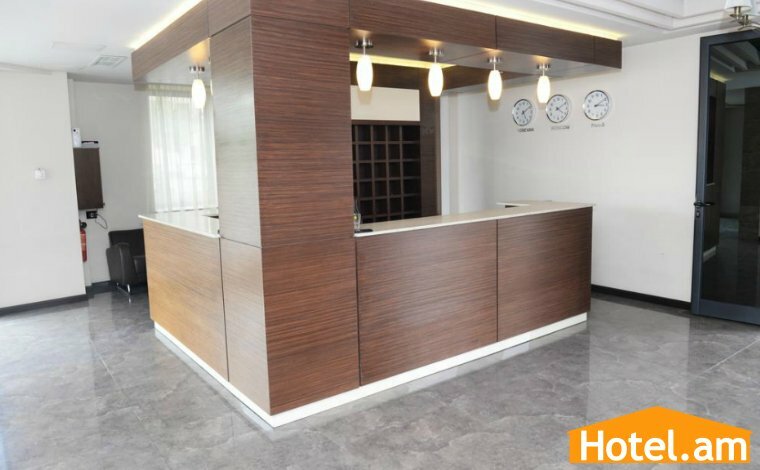 Hotel attracts tourists who visited on the purpose of leisure and business with high quality interior, elegant furnished rooms and warm hospitality. 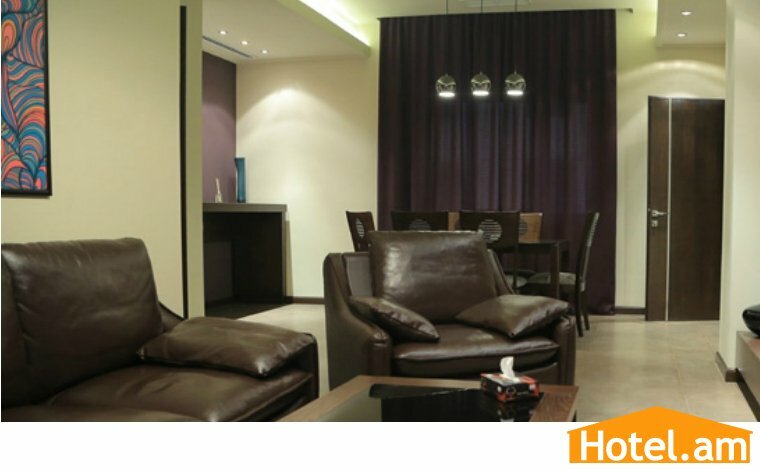 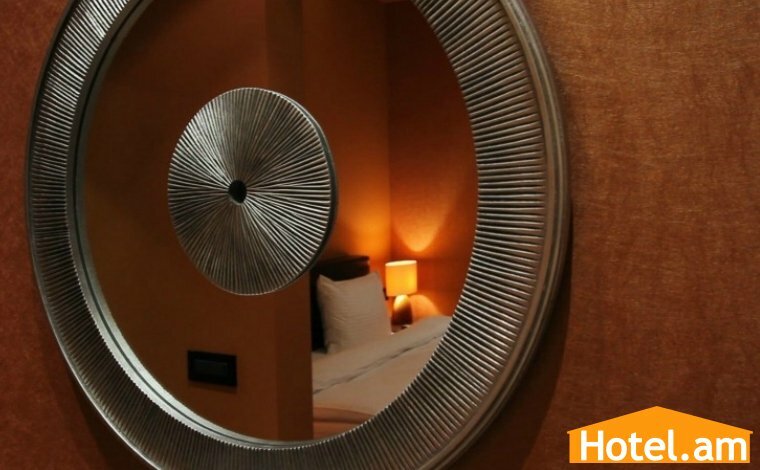 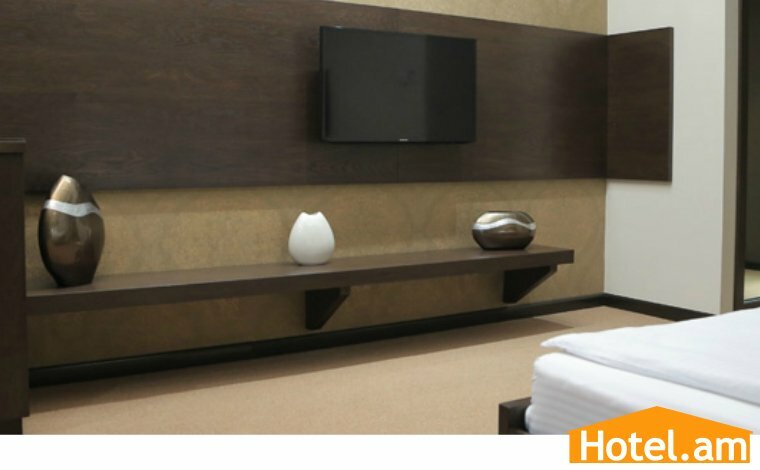 The elegant interior, relaxed atmosphere and hospitable staff will make your rest more harmonic.